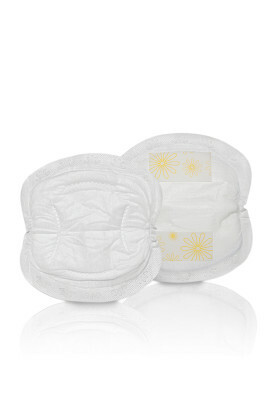 You are ready to wear a maternity bra at 3-4 months. Avoid under-wire styles but select a design that offers support and flexibility. 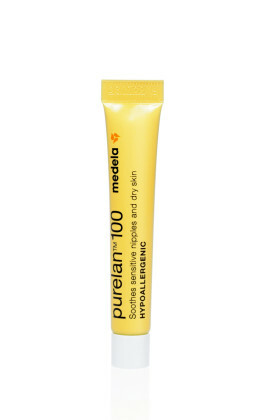 You will start wearing it at the tightest setting but can loosen by a setting at a time as you grow. The lower cup should fit well for support and there should be room in the cup for growth- so when you first buy, there should be room to fit your hand in the cup section. The shoulder straps can be adjusted as your bust expands to avoid restriction. 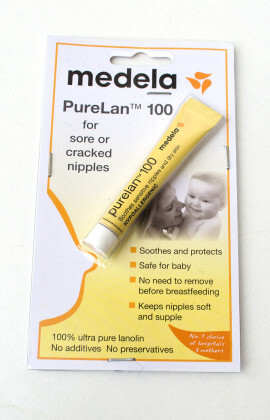 Wanting the perfect discreet breastfeeding solution? 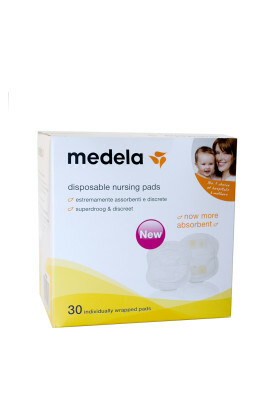 The Medela disposable nursing bra pads provide more value with fewer pads.